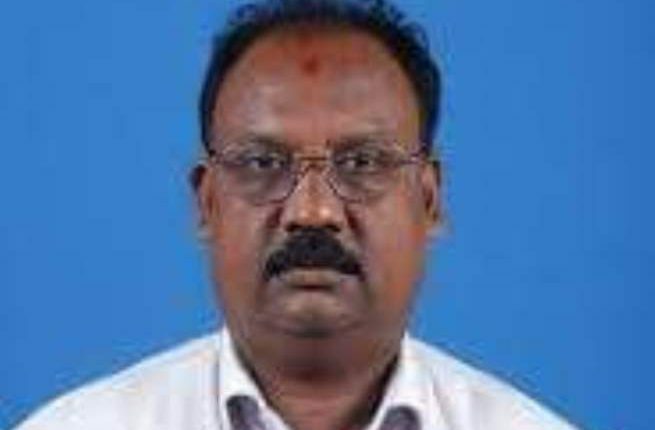 Balasore: In yet another blow to Congress Party trying to regain strength in Odisha, former Jaleswar MLA and a senior leader Debi Prasanna Chand today resigned from the party. 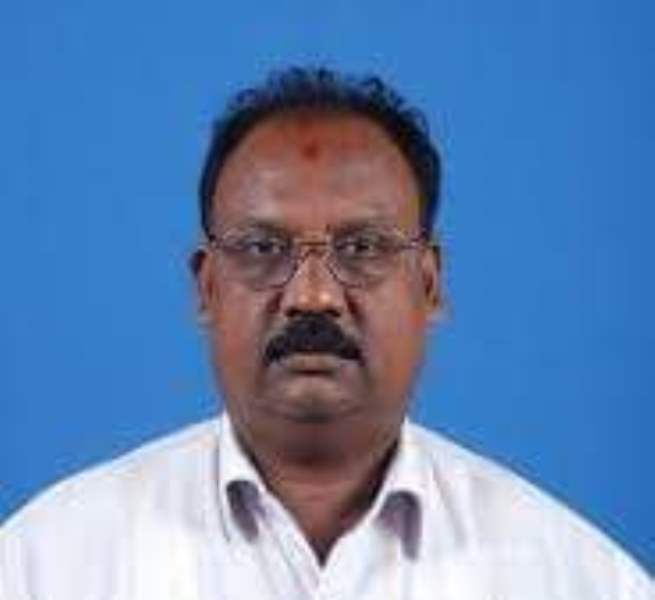 Chand, who had been elected to the 14th Assembly in the State in 2009, informed of his resignation from the grand old party this morning citing “neglect” meted out to him by Congress as the cause behind his decision. Claiming that the Congress Party has transformed into a ‘family enterprise’ in Odisha, the former MLA maintained it that it is no more a people’s party. Chand had started his career from student’s Congress way back in 1992 and remained an active leader since then. It is very likely that Chand will join BJP in the coming days as he had already hinted at the same.